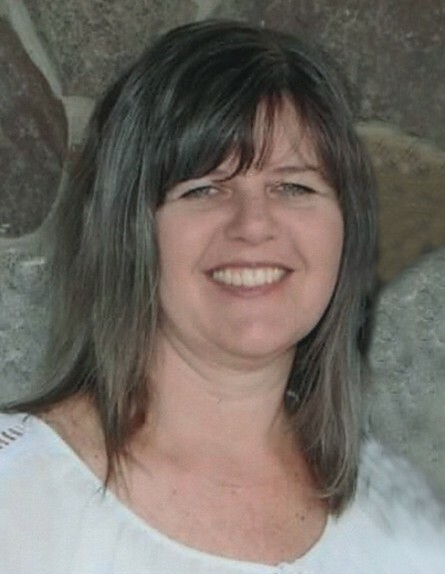 Mrs. Tammy Nicole Clapp Rowland, age 46, of Burlington, passed away on Monday, April 1, 2019 at her residence after several months of failing health. A native of Alamance County, she was the daughter of Jane Riggs Clapp and Tommy Dean Clapp, Sr. and wife Diane, who all survive. She graduated from Western Alamance High School and attended Alamance Community College. Tammy was employed with the County of Alamance for over 27 years and was a member of Powerline Nazarine Church. She was a loving and caring person that put others before herself. Mrs. Rowland is survived by her daughter, McKenzie Rowland; former husband, Ricky Rowland; her parents; a sister, Tina Marie Wheeler and husband, Brian; two brothers, Tommy Clapp, Jr. and wife, Teresa and Jason Clapp; grandmother, Emma Mae Clapp; and several aunts, uncles, nieces and a nephew. A service to celebrate her life will be held at 6:00 PM Friday at Lowe Funeral Home Chapel. The family will receive friends following the service at the funeral home and other times at her residence. In lieu of flowers, memorials may be made to Hospice and Palliative Care of Alamance-Caswell, 914 Chapel Hill Rd., Burlington, NC 27215.